In the year 1918 in Portland, Maine, a man named Virgil Williams stood up in front of a movie theater to give a speech before the film began. Williams spoke about WWI and told the 150 people in the movie theater not to fret. What people thought was completely random and impulsive was actually planned. Little did they know, Williams was a Four Minute Man, along with 75,000 others across the country. They were local opinion leaders who were chosen or volunteered to maintain home-front support during the war. This was all part of the many propaganda tactics that America would practice during WWI. 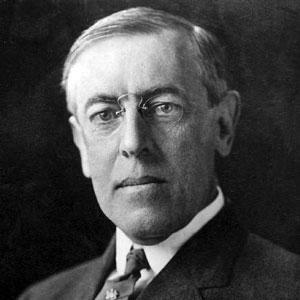 In April of 1917, President Woodrow Wilson created the U.S. Committee on Public Information (CPI), “a comprehensive propaganda bureau intended to mobilize and channel popular enthusiasm.” He did this because many people believed that the war going on in Europe was none of America’s concern; they believed it was nothing but “a rich man’s war.” Arthur Bullard (a noteworthy social analyst of the time), claimed that “the Government needs publicity. Nothing will do more to hearten us, to stimulate the mobilization of Public Opinion, than knowledge of what is being done.” America needed to keep supporting the men at war, post stories on the front of newspapers, hire Press Agents to keep feeding “army stories” to the public, and gain support from the country to accomplish what needed to be done overseas. However, Creel knew that using just newspapers to get the word out there would not be enough. 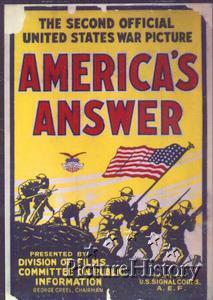 He said, “The printed word, the spoken word, motion pictures, the telegraph, the wireless, posters, signboards, and every possible media should be used to drive home the justice of America’s cause.” The CPI had volunteer artists design posters that related to the war, and silent films were created (and turned out to be a huge hit). These films were appealing to everyone (including immigrants who came to America in search of hopes and dreams) because people would “leave the theater with wonder in their hearts and admiration on their lips.” When people went to theaters and watched films, they forgot about what was going on in the world for a couple of hours; it took their minds off of things. This idea of going to the theater for an escape from normal life soon changed. This concept was altered when the propagandistic potential of film became more clear and common. D.W Griffith’s Birth of a Nation was the theoretical “founder” of propaganda through film as an effective way to stir public opinion. The film, which premiered in 1914, centered on Southern myths and stereotypes of African-American people which resulted in the re-emergence of these myths to mainstream culture. It is widely believed that the film led to resurgence of the Ku Klux Klan and has since become highly controversial. Although the film would later lead to intense controversial regarding the content, the effect of the film on public opinion was clear. The film displayed the tremendous ability to rally people to a cause. 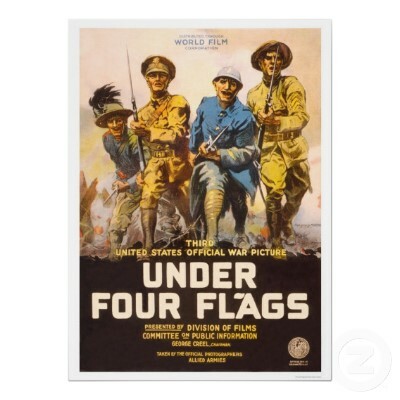 This concept of propaganda in film would later become a model for World War I propaganda. Once the CPI took notice of the effects of films on public opinion, the CPI’s Division of Films initiated a massive campaign to use movies to sway the public. 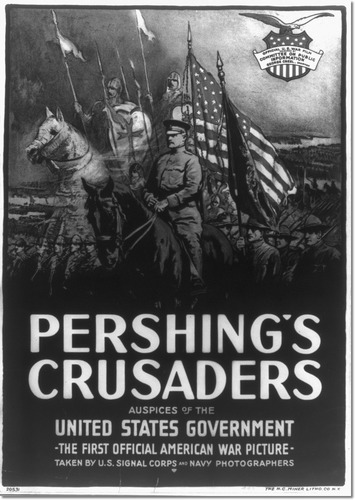 The CPI indirectly pushed out a variety of propaganda based titles in a short time for worldwide distribution such as: Pershing’s Crusaders, America’s Answer, Under Four Flags, and many others. This was done “indirectly” because the CPI did not produce these films themselves. However, they did have a tremendous influence on the production. The CPI developed a “scenario department” whose job it was to push out general storylines that conveyed the messages the CPI wanted to get across. These scenarios were then handed to more notable film producers to ensure that the “magic of Hollywood” would attract audience appeal. Although the CPI surely took advantage of films being added to their propagandistic arsenal, they used other, less conventional, avenues of publicity as well. For example, the CPI would enlist certain academics to publish pieces on behalf of supporting the war effort. Exhibits were also set up in locations such as state fairs, churches, schools, and the like, showing films and photographs to fuel the emotions of the public to gain support for the war. “In 1898 Gabriel Tarde had speculated on a hookup that existed between an evolving mass media system and patterns of personal conversation” (Ewen page 116). 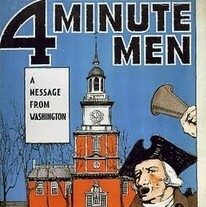 This type of system involving the incorporation of personal conversation into the mass media was a major factor for the creation of the “Four-Minute Men”. The CPI’s intent for the Four-Minute Men was to “shape the attitudes within the frame of people’s daily lives” (Ewen page 117). This approach of propagandistic public relations revolved around a simple concept, the majority of people would be swayed by the opinions of their “local leaders”. The CPI took advantage of this concept because they knew that the opinions of these local leaders would be influenced by regional leaders, which would be influenced by leaders on a national level. In turn, the entire base of public opinion would lie in the hands of a select few, a hierarchical group that had massive influence over the public’s concept of the war effort. In 1918, Creel spoke of the propagandistic techniques of the CPI and conveyed the idea that, in his opinion, the propaganda produced was not aimed at the emotions of the public. Creel followed up by saying, “I feel that public opinion has its source in the minds of people, that it has its base in reason, and that it expresses slow-formed convictions rather than any temporary excitement or any passion of the moment” (Ewen page 122). No matter what Creel’s opinions of the CPI’s propagandistic techniques were, the evidence put out by the CPI as far propaganda seemed to indicate the contrary. Some of the images produced by the CPI for the purpose of propaganda could be argued to be aimed at the heart, not the head. 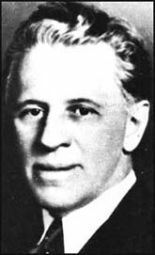 Gibson, director of the CPI at the time, expressed the idea that enthusiasm for the war effort can’t be based on simple intellectual reason. There must be some sort of emotional pull at the heart for people to drop everything in their lives and join the war effort. Examples of pulling at the heart-strings of the public in propaganda can be seen in numerous posters. For example, a popular poster from the time paints a tragic picture of a drowning mother with a child in her arms, sinking to the bottom of the ocean. 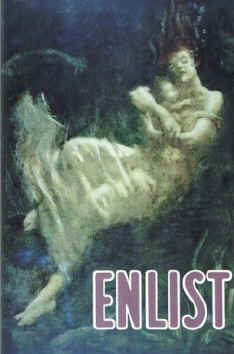 An emotional one-word plea was shown at the bottom of the scene… “ENLIST!” In yet another poster put out by the Red Cross, a Blessed Virgin is shown overseeing a horrific battle-scene within a body-strewn landscape. Constructing such sentimental monuments for propaganda was an obvious effective method to attract attention to the war effort. In Bullet No. 39, the director of the division at the time, William Ingersoll, told speakers that while facts and details of the war are essential and must be presented, another essential is to “appeal to the feelings” of the public. This is necessary to stir up sentiments and to peak the arousal of the public to do something about the war effort. “In spite of Creel’s insistent denials, the “House of Truth” was perched not on a foundation of facts, but upon a swamp of emotions” (Ewen page 125).